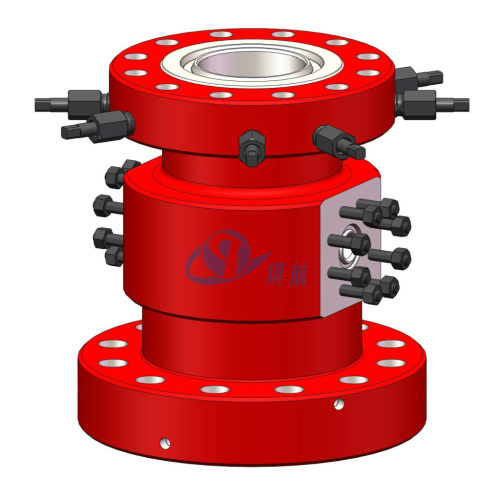 An Adapter Spool is a unit of pressure control housing body with two different nominal end connections used to connect together other pieces of drill-through equipment that could otherwise not connect. 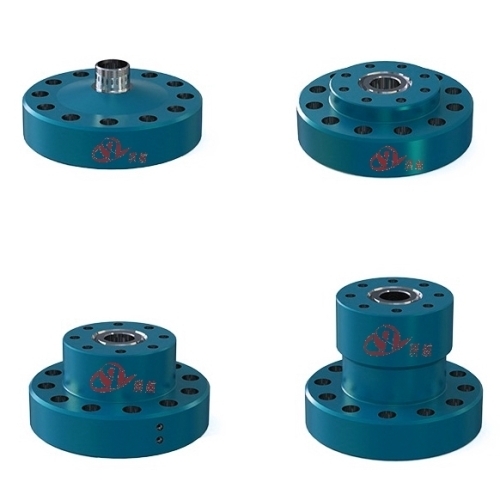 Adapter Spool can often be used instead of a Double Studded Adaptor because at least one of the components to which it connects has a studded flange connection. Adapter Spool looks similar to a Spacer Spool or Riser Spool. The main difference is that a spacer spool has two equal-sized end connections. 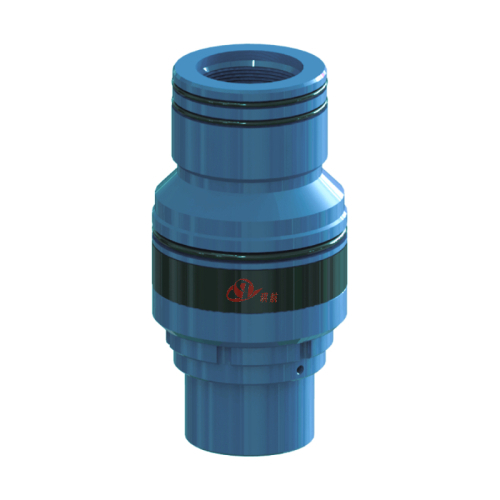 The Adapter Spool is often used in oilfiled pressure control applications. Typically the adapter spools have different nominal end connections. 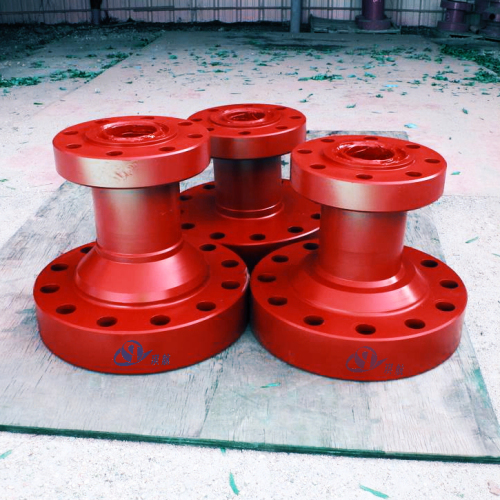 All of Qihang's Adapter Spools are fully designed, produced , and tested in accordance with API 6A standards. 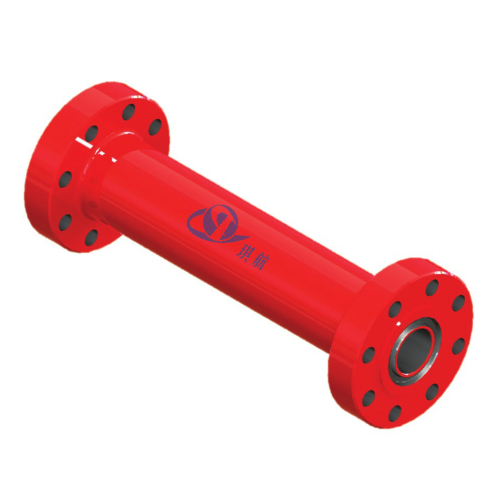 Available in sizes from 1-13/16" to 21-1/4" and rated working pressure up to 20000PSI. 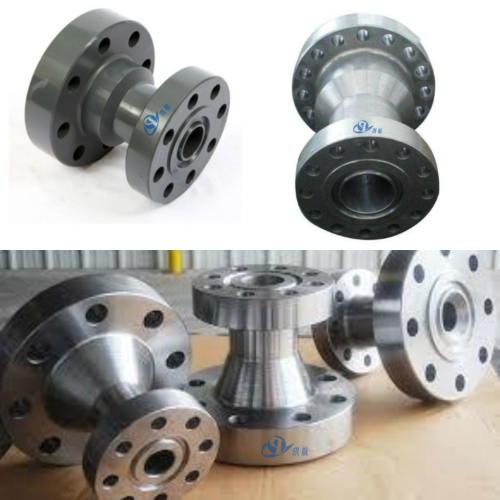 The standard material is integral forged AISI 4130 alloy or 410SS stainless steel. 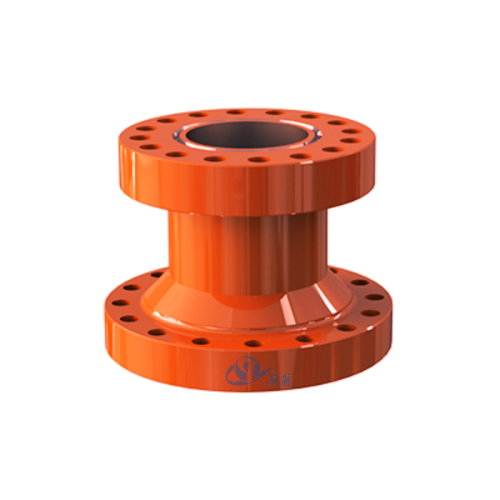 Non-standard sizes, pressure ratings, and material are also available upon request. 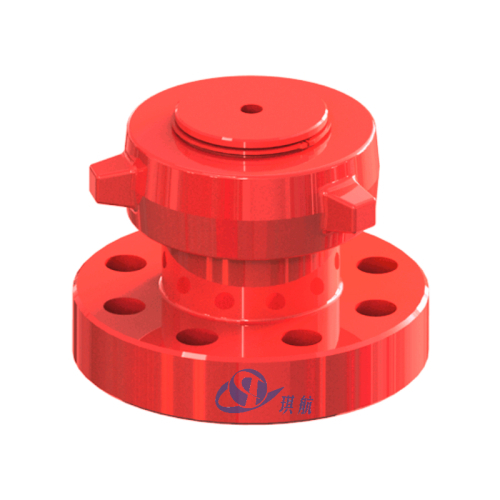 Qihang ensures all manufactured adapter spools meet a standard of excellence before they are shipped to you. 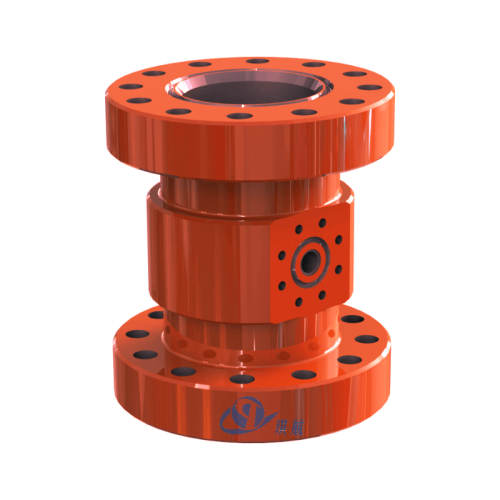 Our adapter spools are all pressure, drift and dimensionally tested to guarantee excellent functionality. 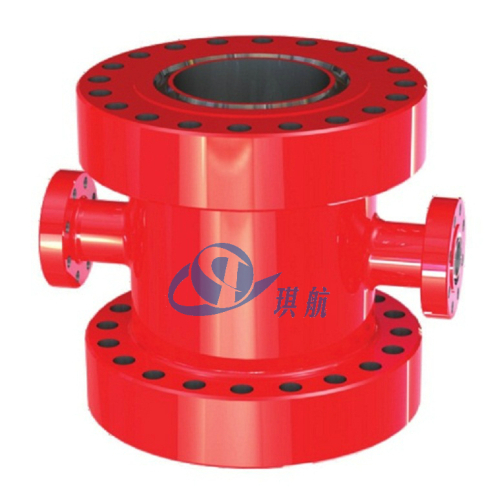 They are also treated to enhance product life and resist corrosion. 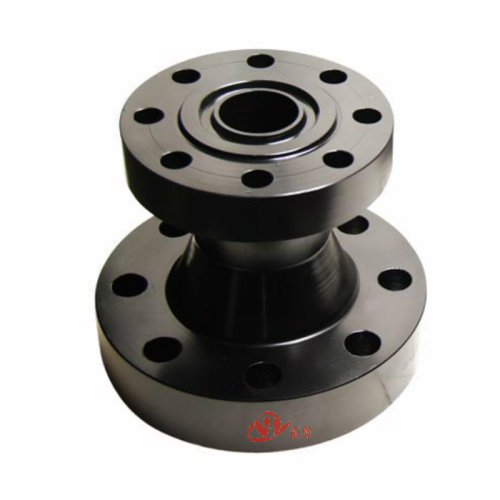 We can produce adapter spool for any combination of size and pressure ratings. 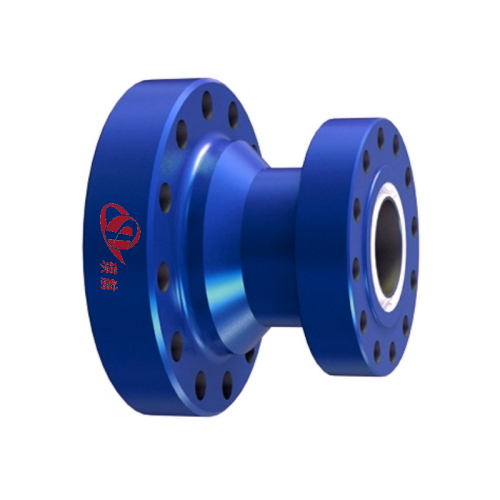 Integral forged material ensures excellent reliable working performance. 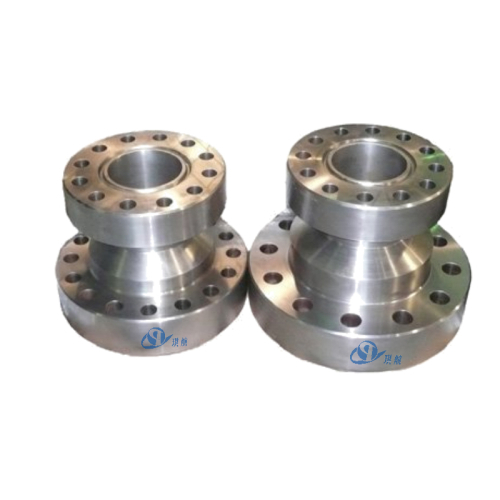 Stainless Steel 316L or Inconel 625 corrosion resistant alloy ring grooves are also available. 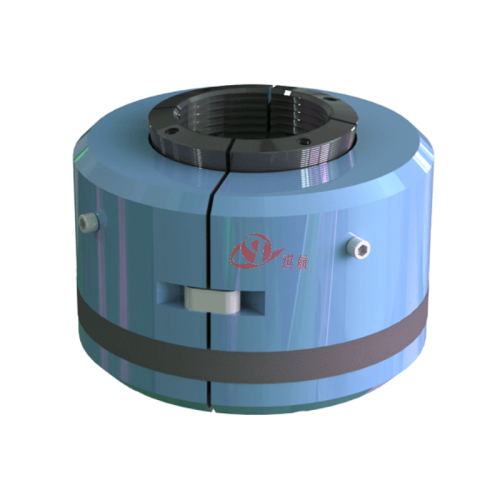 Qihang's adapter spools are very competitively priced. Qihang produces High Quality API 6A Adapter Spools at Truly Unbeatable Prices.